Jenny Jen42: how I spent my snow day! how I spent my snow day! I needed a good day to work out a new bag design. 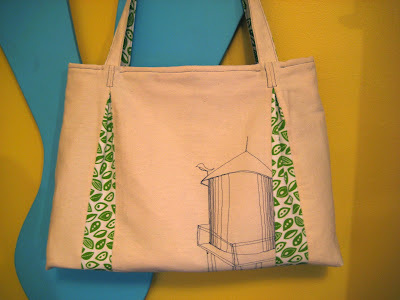 the pattern is by amy karol...the water tower drawing is mine... drawn with my machine. 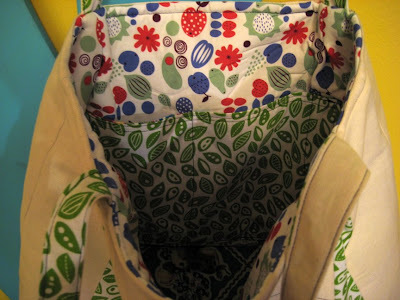 Fabrics are what I have left over from the holiday season products. 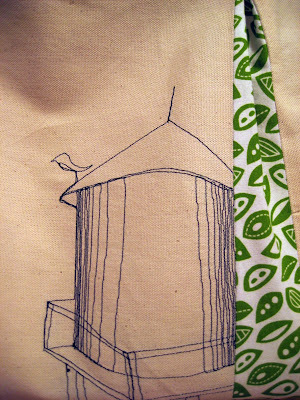 I'm liking the pattern and the water tower....any comments would be very much appreciated....to sell or not to sell?